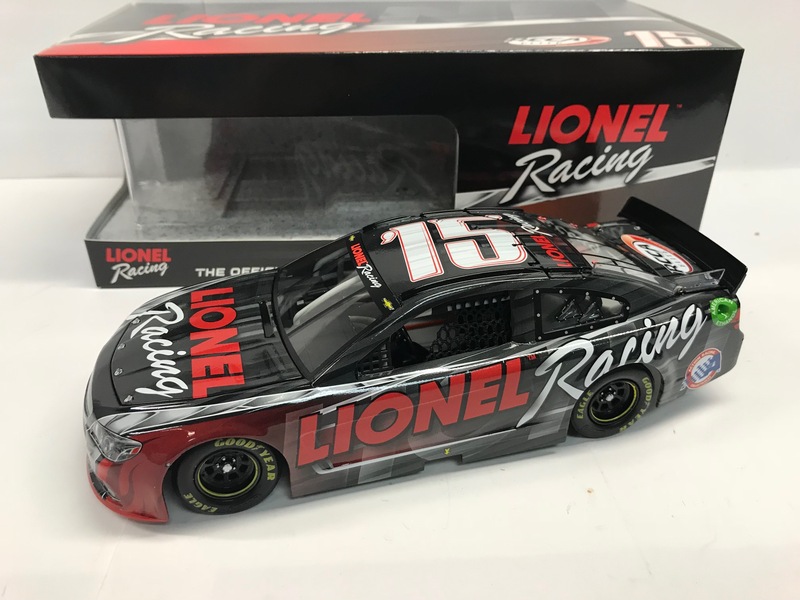 LIONEL RACING ANNOUNCED IN 2015 THEIR NEW NAME AND CELEBRATED WITH OUR OWN PROMOTIONAL DIECAST.  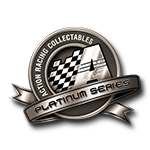 LIONEL RACING WAS FIRST KNOWN AS LIONEL NASCAR COLLECTABLES FROM 2011-UNTIL 2014. 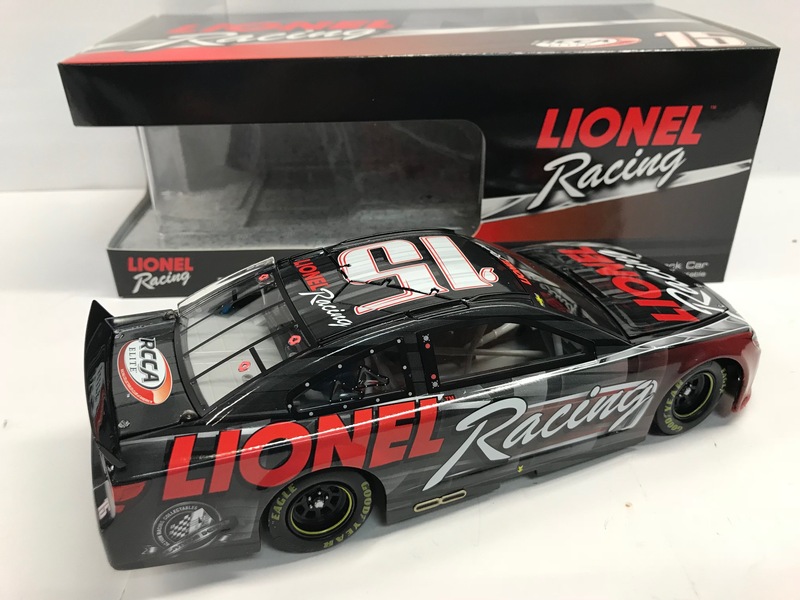 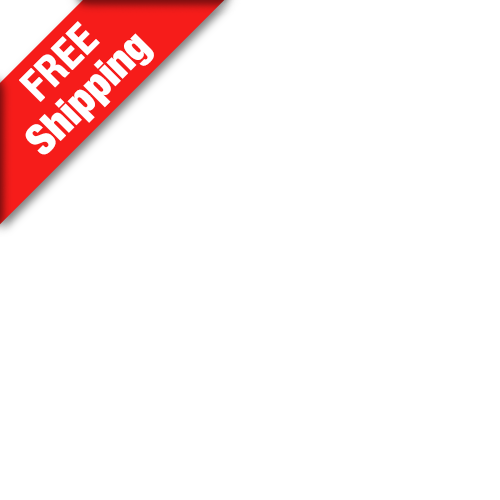 ORDER THIS UNIQUE PROMOTIONAL DIECAST TODAY.